Now in it’s 12th year, AVCon, Adelaide’s Anime and Video Game convention, will be blasting off from next Friday 18 July through to Sunday 20 July at the Adelaide Convention Centre. From humble beginning at Adelaide University in 2002, AVCon has grown to be one of the largest Anime and Gaming conventions in the country featuring a range of activities, competitions, panels, gaming, cosplay, traders and special guests. Did you know that the Library has a huge collection of resources to suit the AVCon attendee? Are you an Anime, Manga or Graphic Novel fan? Check out our gigantic Graphic Novel, Manga and Anime collection! From Antman to X-men, Aegis to xxxHolic, and Anime covering classics like Astroboy, Bleach, OnePiece and Naruto to the complete Studio Ghibli collection, there’s something to suit you. Are you a gamer? Interested in the background of game design or perhaps the artwork of some of the latest interactive masterpieces? 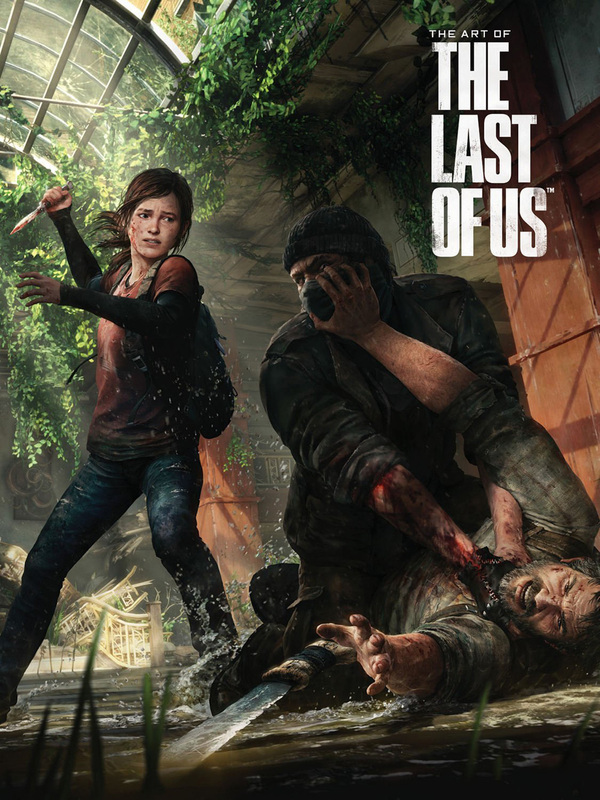 We have a large range of titles on game design, becoming a skilled gamer, and glorious game art books like The Art of The Last of Us and Valve Presents; The Sacrifice and other Steam powered stories. Check out our costume resource collection with books on sewing, craft, and DIY. 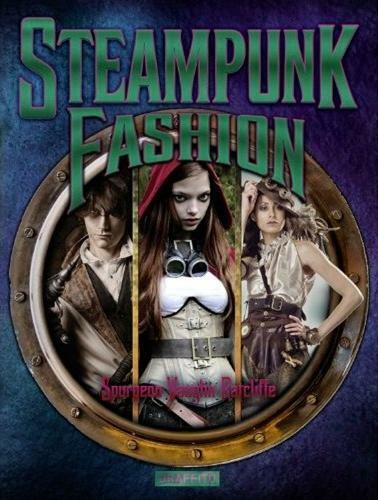 We also have a growing collection on Steampunk fashion and accessories. You can check out everything happening at AVCon over on their website or visit their Facebook page for up-to-the minute news. This entry was posted in books, Collection, DVDs, events, recommended reading, Teen Zone happenings and tagged anime, AVCon, cosplay, gamer, gaming, Graphic Novel, manga, Steampunk, Studio Ghibli, The Last of Us, Valve, videogame by Symon. Bookmark the permalink.